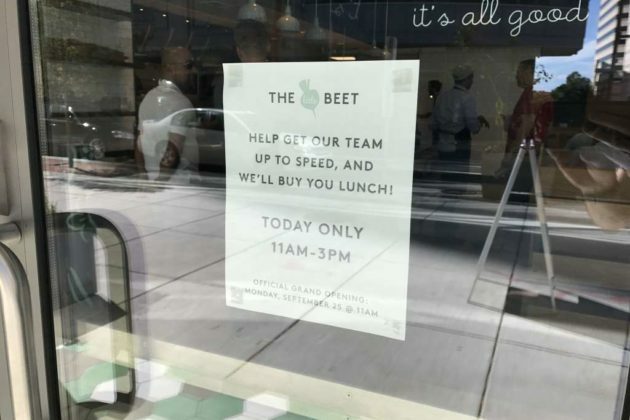 The Little Beet is opening its new Rosslyn location at 1800 N. Lynn Street today. Over the weekend, The Little Beet held a soft opening and staff training session, serving free food to anyone who wandered in. More from a press release, below. 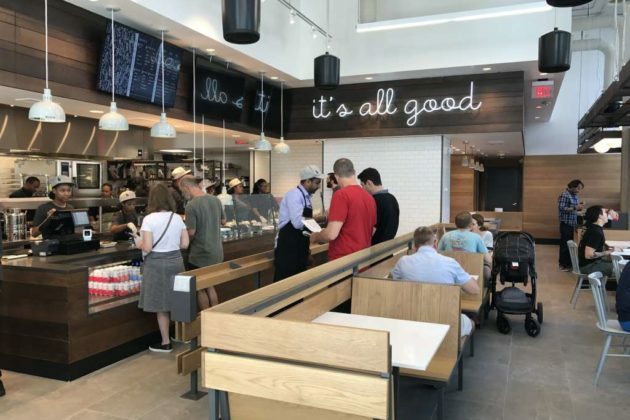 Acclaimed fast casual restaurant concept, The Little Beet, is proud to announce its newest location opens today at 11am in Arlington, VA, just outside Washington, DC. 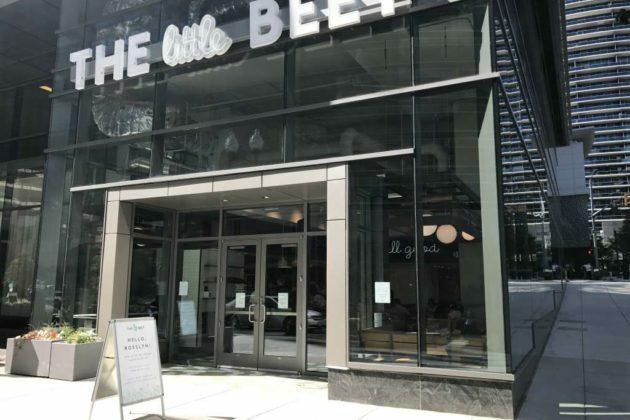 The latest addition to The Little Beet family is located at 1800 North Lynn Street in the base of Rosslyn’s new Central Place residential development. Headquartered in New York City, with seven locations in total, The Little Beet opened its first DC outpost in November 2015 near Dupont Circle. The vegetable-focused menu is 100% gluten free, mostly vegan, always fresh, and void of refined sugar. The culinary team, led by Chef Gabe Kennedy, draws inspiration from global flavors and incorporates exciting, nutrient-dense ingredients into every tasty bite that benefit both body and mind. At the new Rosslyn location, guests can select from an array of composed Chef Made Bowls with three base options including mixed greens, ancient grains or spirulina-flecked brown rice. Guests can also get creative and choose the Make Your Own option featuring a selection of cool and warm vegetables (acorn squash, shaved Brussels sprouts, roasted kale, bok choy, etc. 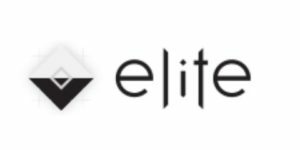 ), high-quality proteins (beet falafel, grilled avocado, tofu, chicken, steak or salmon), house-made sauces (piquillo garlic, turmeric tahini, salsa verde, etc. ), and flavorful garnishes (hibiscus pickled onions, turmeric toasted almonds or super seeds). In addition to lunch and dinner offerings, breakfast is available Monday-Friday from 7am-10am. The breakfast menu features an assortment of chef-made bowls, egg sandwiches, yogurt parfaits, and beverages such as Almond Banana Cold Brew, Chaga Chai Tea, and more. To add a unique creative touch to the new location, The Little Beet collaborated with Virginia-based artist Troy Summerell (aka, OnieTonie) for a custom, hand-painted mural. With “fruits and veggies” as the theme, Troy’s bold, playful artwork is on grand display in the main dining area for guests to visually savor. The Little Beet is committed to sustainability and eco-friendly practices. Like its siblings, this new location features energy-efficient kitchen equipment and lighting throughout. Plus, packaging is recyclable and biodegradable, and a composting program is utilized. The Little Beet’s Rosslyn location is open Monday-Friday from 7am-9pm, and Saturday and Sunday from Noon-8pm. Catering and delivery services are both offered. Founded in 2014 in New York City, The Little Beet is owned-and-operated by NYC-based restaurant group Aurify Brands. With seven locations throughout Manhattan, Long Island, and Washington, DC, The Little Beet strives to serve real food deliciously. The vegetable-forward, seasonal menu is 100% gluten free, mostly vegan, always fresh, and void of refined sugar. The culinary team, led by Chef Gabe Kennedy, draws inspiration from global flavors and incorporates exciting, nutrient-rich ingredients into every tasty bite that benefit both body and mind. All ingredients are carefully sourced from local farmers and food purveyors you can trust–good food never tasted so great!